The separation of Ironwood Pharmaceuticals into two independent, publicly traded companies, first announced in May 2018, is on track to be completed during the first half of 2019. 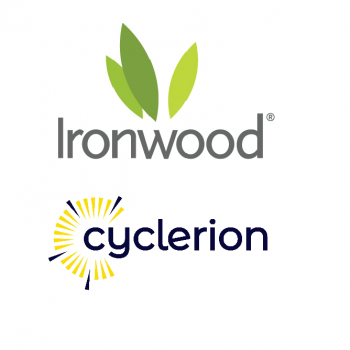 In early January, Ironwood announced the appointment of the CEOs of the two companies, to become effective at the time of the separation. Industry veteran Mark Mallon will become CEO and a director of Ironwood, a gastrointestinal (GI) healthcare company. Mr. Mallon is joining Ironwood effective immediately as executive senior advisor, working closely with Peter Hecht, CEO of Ironwood, through the separation. Mr. Mallon joins Ironwood following a distinguished 24-year career at AstraZeneca where he held a variety of senior executive positions. 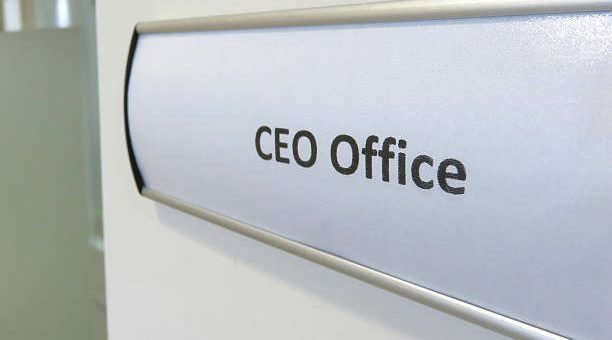 Peter Hecht will become CEO and a director of Cyclerion Therapeutics, the soluble guanylate cyclase (sGC) biotechnology business focused on the development of five sGC stimulators targeting the treatment of serious and orphan diseases. Peter Hecht has served as Ironwood’s CEO and director since co-founding the company in 1998.